GREAT FOR: Vacation clubbers experienced with exchanging and who can take advantage of the Day Use at the Welk Resort in Escondido, CA. GOOD FOR: Vacation clubbers new to points-based programs ready to purchase off the resale market. NOT FOR: Vacation clubbers who frequently vacation in areas without a Welk resort. Welk Resorts currently has three developments in northern San Diego county (Lawrence Welk Resort Villas, Villas on the Green and Mountain Villas), all of which make a wonderful and centrally-located "home base" for enjoying and exploring Southern California, from San Diego to Los Angeles. During a summer week at the Lawrence Welk Resort Villas, active families might spend a day at the San Diego Zoo, the next day at Sea World, the next day relaxing on-site, the next day at Disneyland, and the next day at the Getty Museum in Los Angeles. During winter break, your family can stay at the Welk Resorts' beautiful Northstar Lodge in Lake Tahoe, and enjoy skiing, ice skating, and day-tripping to California's Sierra Foothills wine country. If Mom or Dad need a special weekend getaway, Welk Resorts has a resort overlooking the ocean in Cabo San Lucas, and another resort in Palm Springs for world-class golf and tennis. In addition to its already amazing collection of properties, Welk Resorts has also purchased property in Breckenridge, CO and Poipu, HI, and plans on developing those locations for the enjoyment of its members. And if you ever get tired of all that Welk Resorts has to offer, you can always deposit your timeshare into Interval or RCI and exchange into other resorts around the world. 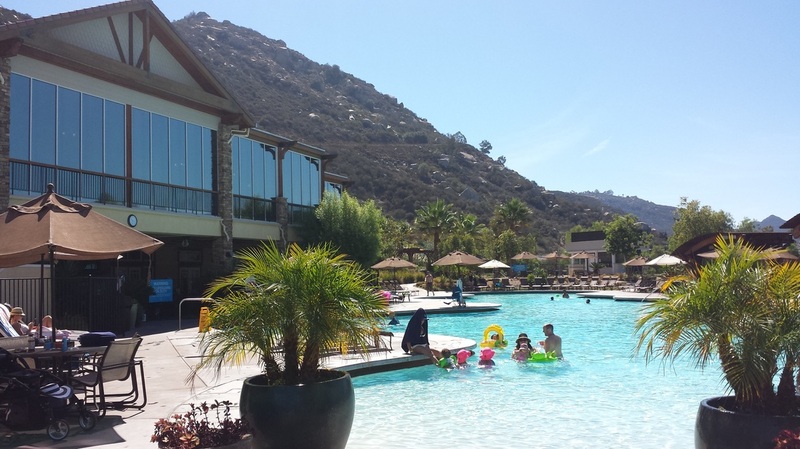 CLICK HERE for more photos of the Welk Resort in Escondido, CA. 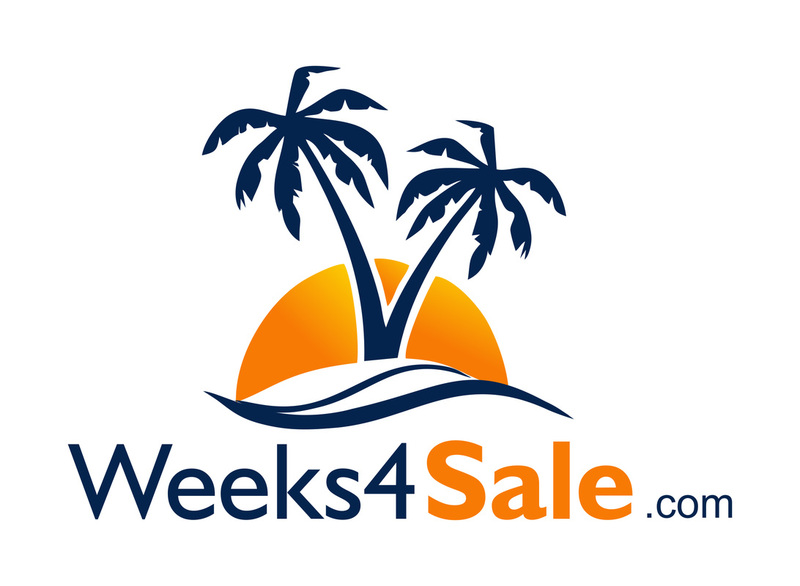 CLICK HERE to return to the main page for Vacation Clubs. When you have Welk Platinum Points you can stay at all the Welk Resorts, including the California collection of resorts (Lawrence Welk Resort Villas, Villas on the Green, Mountain Villas, Desert Oasis and Northstar Lodge in Lake Tahoe), as well as Sirena del Mar in Cabo San Lucas, the Welk Resorts in Branson Missouri and the upcoming resorts in Breckenridge and Kauai. If you own an even or odd year package, you can borrow from the year ahead. You can also roll your points over to the next year so an even/odd package can be used over a two-year period. Deposits in Interval are good for a two-year period and can be extended for a fee. CLICK HERE for the current Welk Resorts schedule of points. CLICK HERE for the current Welk Resort schedule of maintenance fees. Lawrence Welk Resort Villas are part of a beautiful 600-acre resort located just north of Escondido and offers great access to all of San Diego County activities and it is only minutes from the beach. Located on the resort are two golf courses, a first class restaurant, a spa deli, gift shops, an award winning live theatre, a museum, and lots of recreational opportunities. The resort is also close to over 30 other golf courses, several casinos, downtown Escondido, and San Marcos restaurant row and theatre center. 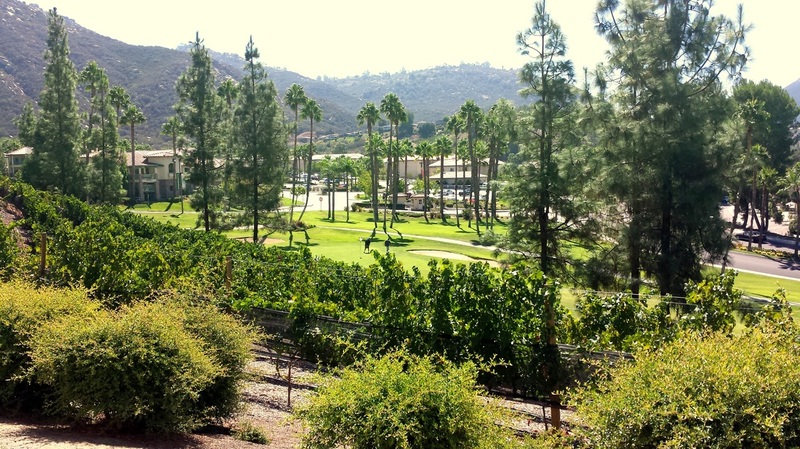 Located 30 miles north of San Diego, Villas On The Greens offers 600 acres of vacation fun in a lovely setting. It's all here: two 18-hole golf courses, six swimming pools, four lighted tennis courts, two exercise rooms, a lap pool, Mr. W's Restaurant, and a theater featuring Broadway-style shows. Dozens of on-site activities are available including escorted tours to Hollywood and Mexico. Guests enjoy visiting the area's beaches and attractions, such as the San Diego Zoo and Disneyland. Welk Resort Group’s newest addition to their family of resorts is The Northstar Lodge, located on the Northstar Mountain in Truckee, California. Located at the base of the mountain, Northstar Lodge has a ski-in/ski-out private club. All units have a private deck with outdoor fireplaces. Other amenities include a private owners lounge, media theater, ski and boot valet (winter) and bike valet (summer). Northstar California is one of the top ski resorts in North America, with over 3,000 skiable acres, 97 trails, 7 terrain parks, 20 lifts, and a a 22’ half pipe designed by Carlsbad-native and Olympic gold-medalist Shaun White. During the summer months, the mountain offers over 100 miles of trails in some of the best mountain bike terrain in the Western U.S. The weather is unrivaled at The Welk Resort Palm Springs, with 350 days of sunshine a year, andan average yearly temperature of 75 degrees. Surrounded by the breathtaking views of the San Jacinto Mountains, the resort is located just outside of Palm Springs in Cathedral City, California. While the kids (and adults!) may enjoy the pool, more athletic activities await, including championship golf and tennis at the Cathedral Canyon Golf and Tennis Club. The nearby town of Palm Springs offers the Aerial Tramway, The Living Desert, Indian Canyons, Knott’s Soak City, Children’s Discovery Museum and Air Museum, as well as first-class dining, shopping and casinos.